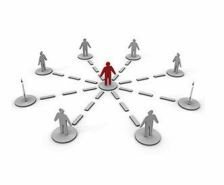 The most basic function of any organization’s identity program is to identify. 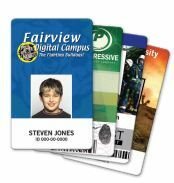 Elliott has a long history of providing ID card printing systems that do just that, by producing quality color ID badges for users of all types.  However, Elliott’s identity solutions doesn’t stop there. Users may choose from a wide range of security features for their color photo ID badges, perform secure digital verification or track and manage gathered data during events. 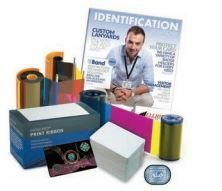 Not only does Elliott provide a variety of identity systems, they also provide the supplies and accessories you may want to accompany them. No matter what your needs, Elliott has a solution that will enable you to identify your goals and meet them.